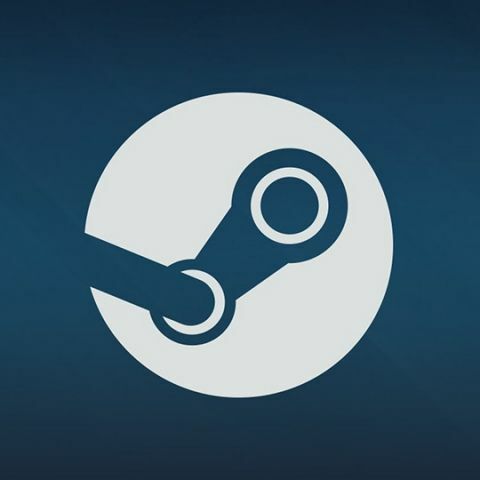 Valve has announced that they are adding a new feature to the Steam Link service, one which will allow users to stream Steam games onto their Android phone, on any network. Up until now, Steam has allowed the streaming of games onto Android smartphones using Steam Link, but only if the home computer and the smartphone were on the same network. With Steam Link Anywhere, gamers will have the ability to play their Steam games anywhere, as long the phone has an active internet connection. Steam Link Anywhere has been released by Valve and is in Beta at the moment. Android users can get the app and give it a try. Unfortunately, the service is not available on iOS devices due to restrictions placed by Apple. The key hurdle in the way of Steam Link Anywhere getting onto iOS is the fact that the app allows users to purchase games and other game-related content directly from Steam, which prevents Apple from taking a 30 percent cut of in-app purchases. This practice is forbidden by Apple and has taken centre-stage in the battle between Spotify and Apple. Given the excellent hardware packed into modern day iOS devices and game streaming set to become the next big thing, it is a shame that Apple would deprive iOS users of the benefits of Steam Link Anywhere. However, if you are on Android, you can go ahead and download the Steam Link app right away. 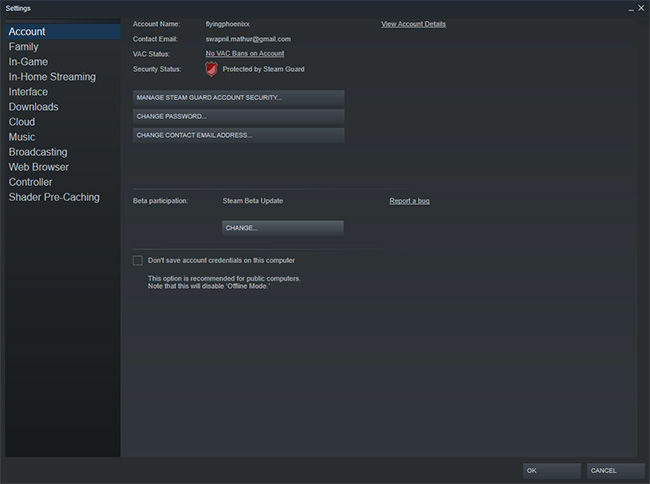 You will also need to update your desktop Steam client to the beta build which is dated March 13 or newer. This, you can do by going into your Steam Client’s settings > Account > Beta Participation. Just enrol your PC on the Steam Beta program, which will update and restart your client. From there on, just go into the client’s streaming options and follow the on-screen instructions to pair your phone to the service. Do remember, since this is a Beta, the app experience may not be the best. Where to purchase the latest set of PC, Tablet, and mobile?